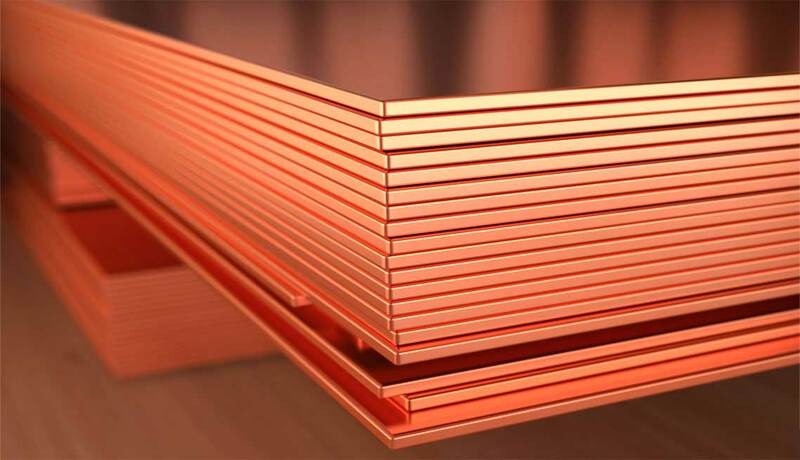 Beryllium Copper Plate Supplier In India Beryllium Copper Plates are available in all sizes. 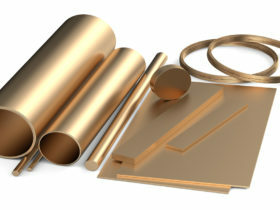 We can cut material as per your requirements in our Bandsaw Machine. 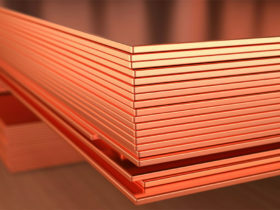 DOMADIA’s are importing and stocking Beryllium Copper Rod as per International Standards. 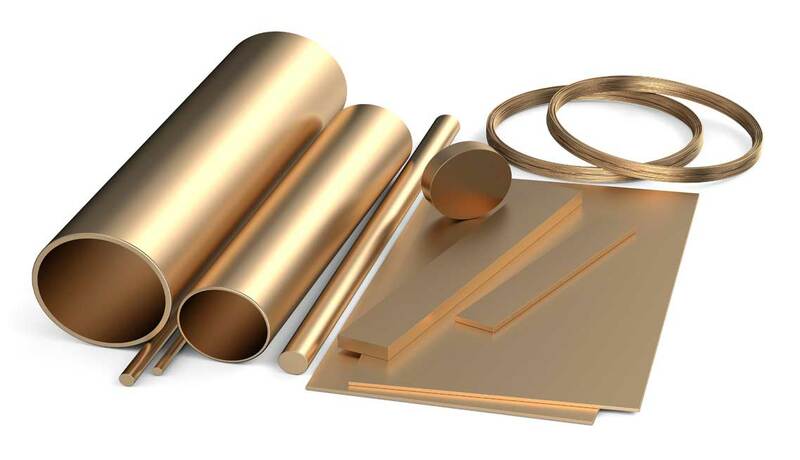 Rods are made with ALLOY 25, UNS C17200, ASTM CDA 172, ASTM B196, 251, 463; SAE J461, 463; AMS 4533, 4534, 4535; AMS4650, 4651; RWMA Class 4, QBe2, BrB2, DIN 2.1247, CW101C to EN.